The Stewart’s Holiday Match program has awarded CEO $1,750 for our Backpack and Summer Bridge Program! The funds will be used to purchase backpacks and school supplies for children in need within our community, and also for supplies/materials for our Summer Bridge Program. Each year, we partner with other local organizations to distribute backpacks with the necessary school supplies so our children can start the school year out right. Last year we provided over 600 backpacks to children in Rensselaer County. Our Summer Bridges program provides an engaging and enriching summer experience for four year old children preparing to enter kindergarten at the Donald P. Sutherland Elementary School in Nassau and the Hoosick Falls Central School in Hoosick Falls. Children participating in the program have little to no formal preschool experience and have been identified by the school districts as being in need of extra help in their preparation for school. Through this program, the 30 children being served experience academic and social growth in a school setting. Thus making them better prepared to enter Kindergarten. 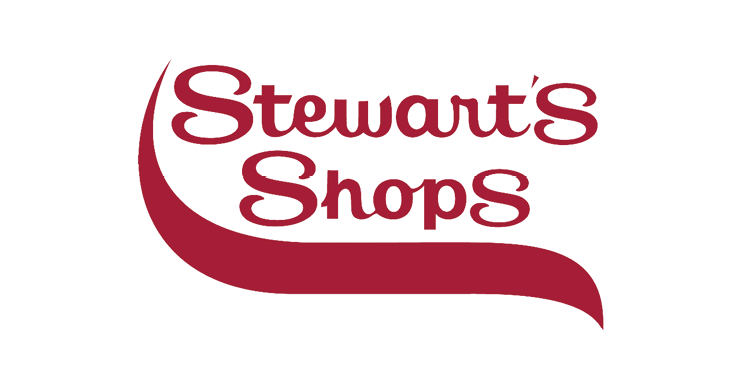 Stewart’s Holiday Match Program collects donations and matches them in their shops from Thanksgiving until Christmas. The program has been in operation since 1986! This past year they received more $4 million in support requests from 1,800 organizations. They were able to donate $2.06 million. You can read more about their holiday match program here.